It’s always a great feeling to take a good thing and make it better. When it comes to home ownership, you can experience a double benefit with every renovation and improvement you make. Not only are you making the space more enjoyable to live in, but you’re creating an investment that will show its value down the road in a big way. Fixtures include anything that’s permanently mounted in the home, and can range from knobs to wall-mounted mirrors. The fixtures in homes today have gone beyond simply being functional. They’ve become important elements of both style and decor, and can be an easy and fun way to boost your home’s value! 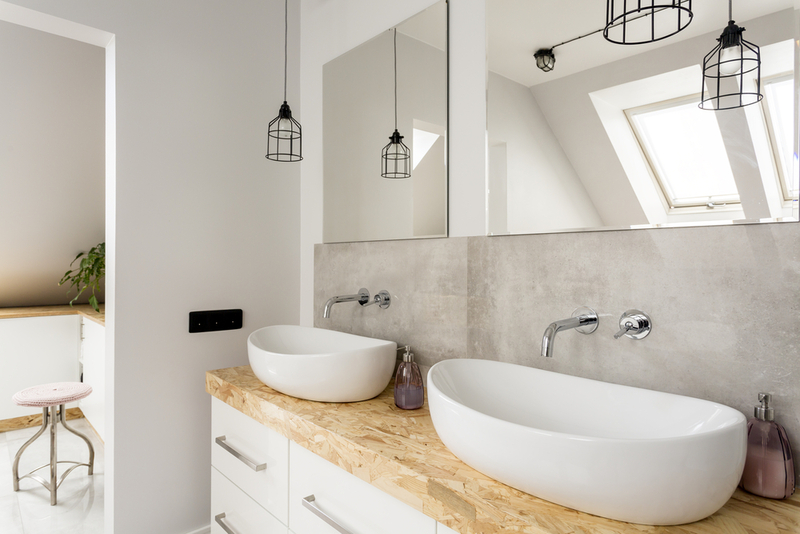 You’ll find fixtures all around your house, but bathrooms can be treasure troves. Before you shop, check out our blog on simple shower upgrades that can make your bathroom a higher valued, functional space. Take a few steps outside, and check out your home from the roadside. How are things looking, top to bottom? 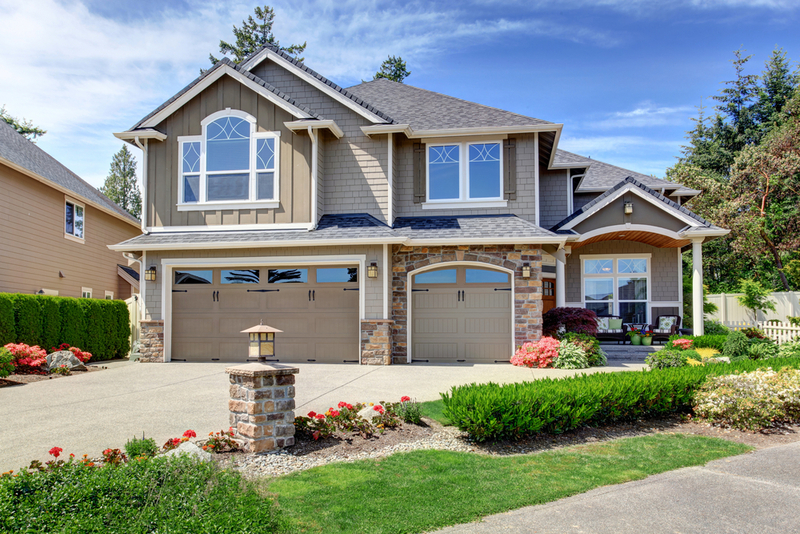 Curb appeal is a huge part of your home’s resale value. There are all kinds of creative ways to boost your curb appeal on a budget, and few things will beat the satisfaction of making your property front an aesthetic masterpiece! Looking for more tips? Read our blog on a few simple ways to boost your home’s curb appeal! 3.) Paint your home’s interior! 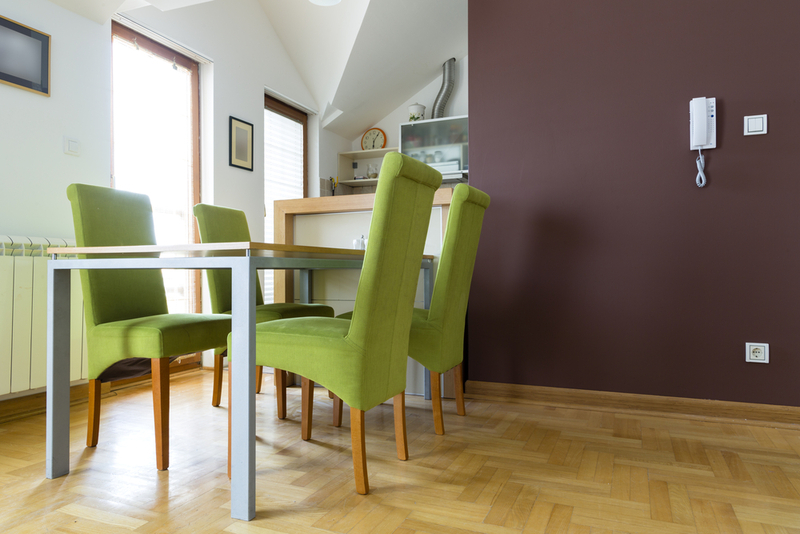 When it comes to property value, one of the most effective and proven upgrades is painting. All it takes is a professional paint job with the right colors to transform your home’s interior completely. Here’s a pro tip: If you’re looking to paint, keep your eye out for upcoming color trends. These can help you pick colors that are fresh, popular, and marketable! Want more expert insights? Read our short article on how the right interior paint job can improve your home’s worth! For renovations big or small, contact the experts at Stohlman and Kilner. Every improvement makes a difference, from a new addition, to custom-built cabinets, to a painted interior. Let’s talk about improving your home’s value today!